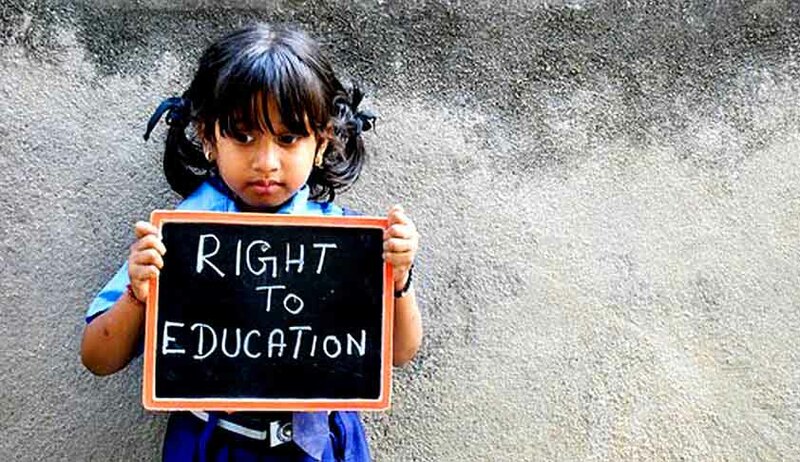 The Union Cabinet on Wednesday has approved the amendment to Right of Children to Free and Compulsory Education (RTE) Act, 2009. The Proviso to Section 23(2) of the RTE Act specifies that all teachers at elementary level who, at the commencement of this Act, did not possess the minimum qualifications as laid down under the RTE Act, need to acquire these within a period of five years i.e., 31st March, 2015. However, several State governments have reported that out of a total number of 66.41 lakh teachers at the elementary level, 11.00 lakh are still untrained (of this, 5.12 lakh are in Government and Aided Schools and 5.98 lakh are in private schools). The Amendment is to ensure that all teachers, in position as on 31st March, 2015, acquire the minimum qualifications prescribed by the academic authority to extend the period for such training for four years up to 31st March, 2019. “This will enable the in-service untrained elementary teachers to complete their training and ensure that all teachers at the elementary level in the country have a certain minimum standard of qualifications. This would also ensure that all Teachers would attain minimum qualifications as considered necessary to maintain the standard of teaching quality. This would ultimately result in improvement in overall quality of teachers, teaching processes and consequently learning outcomes of children. This will reinforce the Government's emphasis on improvement of quality of elementary education”, says a PIB release issued Today.